I have two kids so the phrase crank pot comes up often in my house. 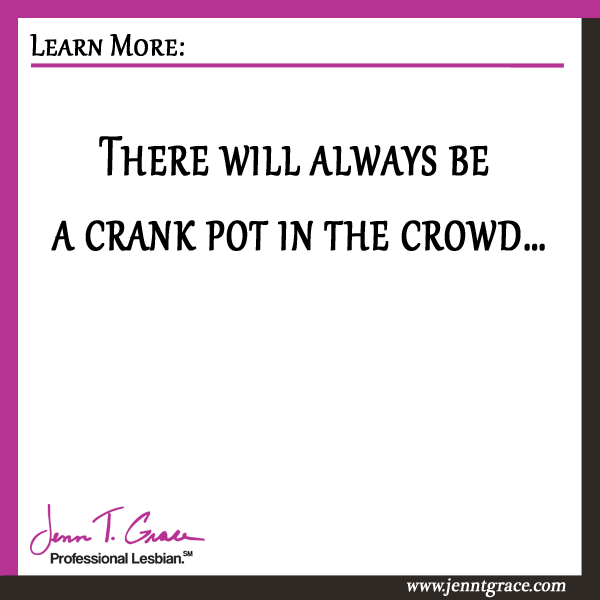 A crank pot meaning someone who’s just cranky about something in general. 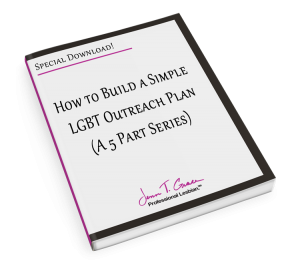 In this post I want to point out a crank pot who reached out during my book launch. I have a very large network of people, which I love, and would do anything for. For the first time ever I reached out to every single person I am connected to and asked them to help me promote my book. 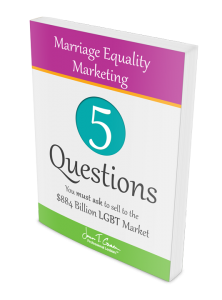 I’ve never asked that many people for a favor before and at first it was a little tough because I had to put myself 100% out there and declare my goal which is to get to the Amazon Best Seller list – specifically to #1. That’s really putting myself out there. I reached out to over 2,500 people (not including my email list) and I received a wonderful outpouring of support from so many of you, thank you! It was amazing. 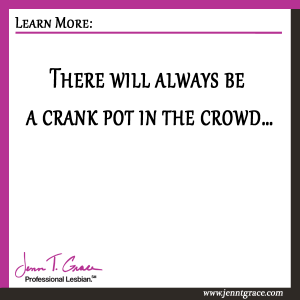 But yet, there will always be a crank pot in the crowd. I wanted to share with you an email I received as a learning opportunity. How? Well, this person could be your competitor. If you are armed with the teachings from my book or from reading this blog regularly – talk about having a competitive advantage! If I were to take your idea, and if I COULD believe your claim that there is a $830 Billion dollar market attached directly to this diversely segmented community, which I am certain is inflated exponentially [<p.s. also inaccurate. Read more here. ], why would I limit myself to one group of people’s behavior as an overall market objective? Taking that position to its logic conclusion, am I too market to this group BECAUSE they behave differently and have unique preferences?  How should I position my offerings in order to not then discriminate against those in the greater market who behave in a traditional manner? Should I even care? How would I even determine that a certain person acts in a certain way because of their behavioral preferences? I do not subscribe to your market premise – and quite frankly, would advocate against such a discriminatory market position in light of our offerings as a company. I find it too limiting. Continued success in your effort as you develop and exploit this unique marketing niche. So let’s break this down. While I respect his opinion, because everyone is entitled to one and ultimately not everyone will agree with me, nor would I expect them to, this is really important to show you. You, the reader of this blog, understand that my goal is to empower the business person looking to market to the community not to pander and make a ‘quick buck,’ but to build long lasting relationships that are not riddled with offensive comments, expressions and language. If he read the book he would know that this is not the approach I would advise. 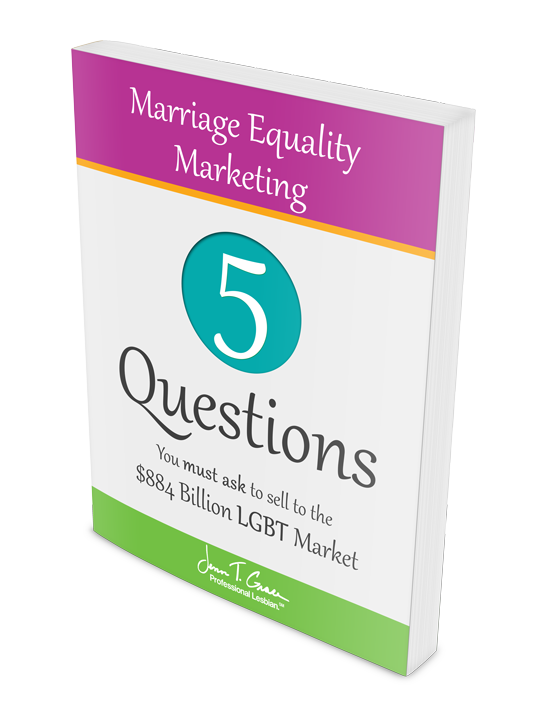 I believe that an Inclusion Based Marketing method is the recipe for success, which happens to be chapter 3. But I’ve also written a post on it here, if you would like more details on it. 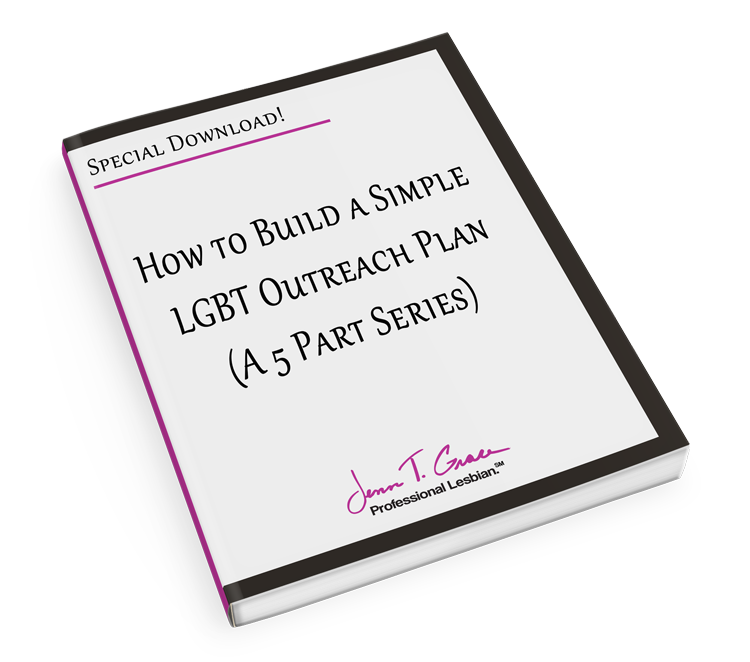 In conclusion, there will always be a crank pot who doesn’t really ‘get it’ and that is okay because it means there is more opportunity for you in the marketplace to really authentically communicate to the LGBT consumer. I’d love to hear your thoughts on this. Agree? Disagree? Indifferent? Leave a comment below!